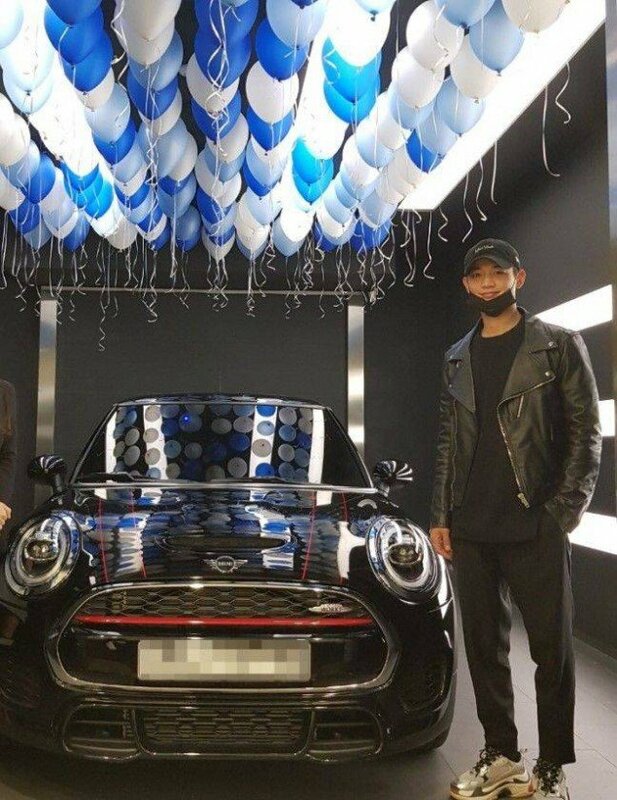 SHINee's Minho spotted finally purchasing his dream car, the MINI Cooper! 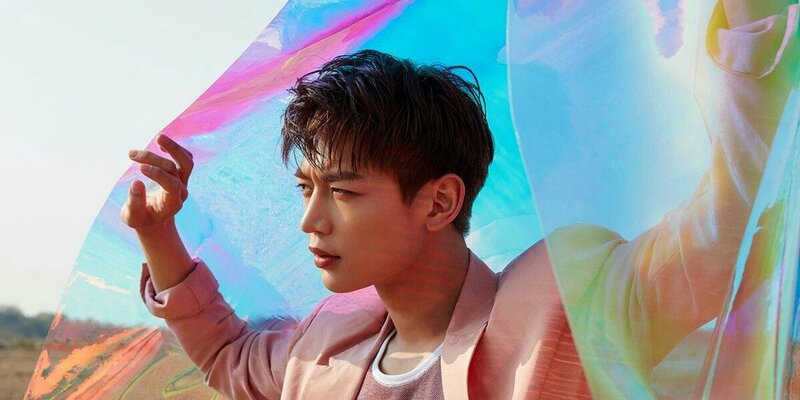 SHINee's Minho has finally purchased his dream car! The idol was recently spotted purchasing a black MINI John Cooper Works 3-door car at a dealership with his manager, as you can see below. 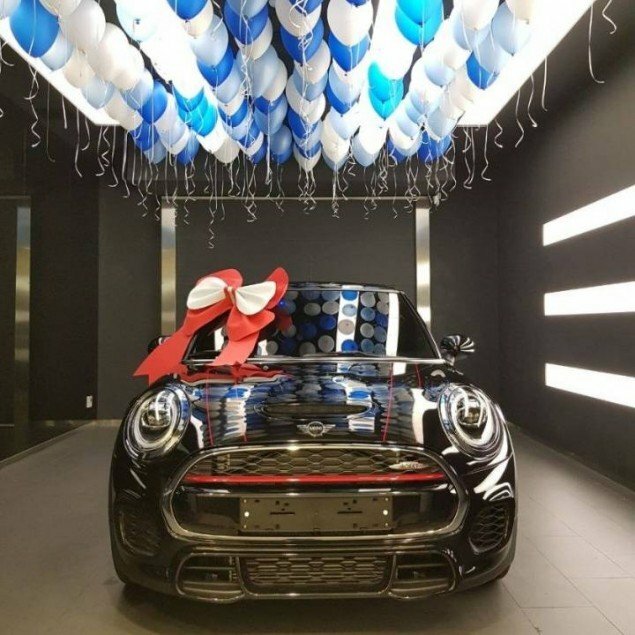 However, it seems that even the sales associates at the dealership were just a little bit curious as to why Minho, a top K-Pop star, wanted to purchase a MINI, rather than say a fancy sports car! Q. Why did you decide to purchase a MINI, instead of a super car or a sports car? 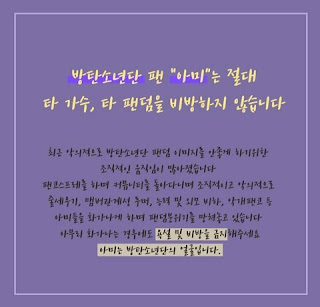 Minho: "I saw a MINI when I was young and thought its design was very cool. I told myself I wanted to ride it one day... I now finally have the chance to buy my own car, so I visited numerous dealerships times and took a mini car out for a test drive a few days back. It was a blast. It was beyond my expectations. 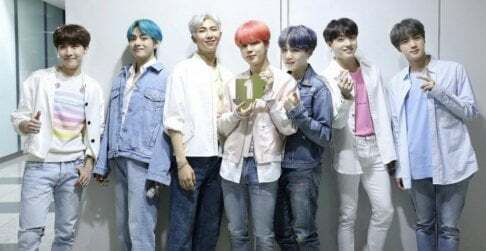 So I thought, this was it. I was suggested that the JCW model was even more fun to drive, so I decided on this model. I don't need a super car. A MINI is plenty for me." Q: What type of car did you drive before this? Minho: "I rode a domestic car. Honestly, because I normally use cars from the company for transportation, I didn't need to drive too often. Recently, I've needed to drive on my own more often, which is why I ended up purchasing the MINI. There's a foreign car that I bought for my parents, so sometimes I drive it... It's comfortable, but it's no fun to drive it. For me, driving is partially like play, so I naturally chose my dream car as a child, the MINI... The MINI is perfect for me." Q: This car is for you to drive, right? Minho: "Of course, it's my own car! I think I'm going to have a lot of fun driving from now on. I'm looking forward to it!" Congratulations to Minho on purchasing his dream car!